Home English Big Stories Nara Lokesh a burden for Chandrababu? 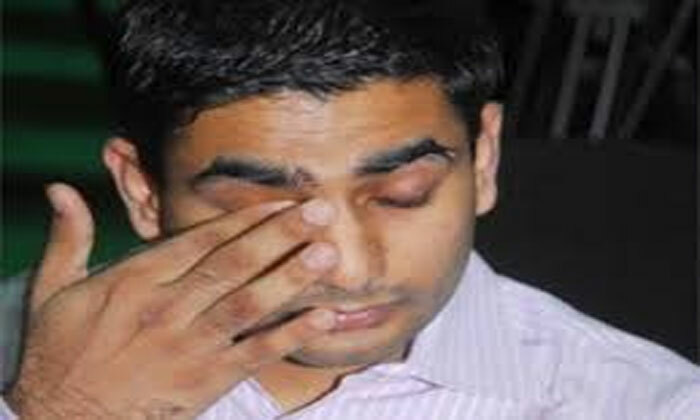 Nara Lokesh a burden for Chandrababu? Chandrababu Naidu is leaving no stone unturned to get back to power in the upcoming Andhra Pradesh elections. Chandrababu has in fact roped in Aravind Kejriwal, Farooq Abdullah as part of campaigning to woo AP voters. However, his scion Nara Lokesh is proving a burden for his father. The so-called “pappu” has left his father and TDP cadre red-faced with his half-knowledge speech and blatant errors that have left netizens with a field day. Chandrababu who is keen to make Lokesh his next heir for the party is not being taken seriously by the public. In fact, a noted political analyst has said, “He is real pappu and a waste character. He doesn’t have any qualities of his father including the political skills and vision; so, people are not taking him seriously, let alone consider him as the future chief minister. 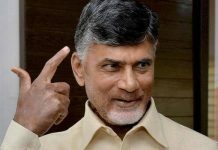 In fact, the reports that Naidu might anoint him as the next chief minister, if the TDP comes back to power, are turning out to be negative for the party”. On the other side, a party leader said, “He may win the Mangalagiri seat, but the credit will go only to Chandrababu Naidu. Since he is the CM’s son, the TDP leaders and cadre are taking enough care to see that Lokesh doesn’t lose the polls”.